Riversage Outfitters....... Your Adventure awaits you! 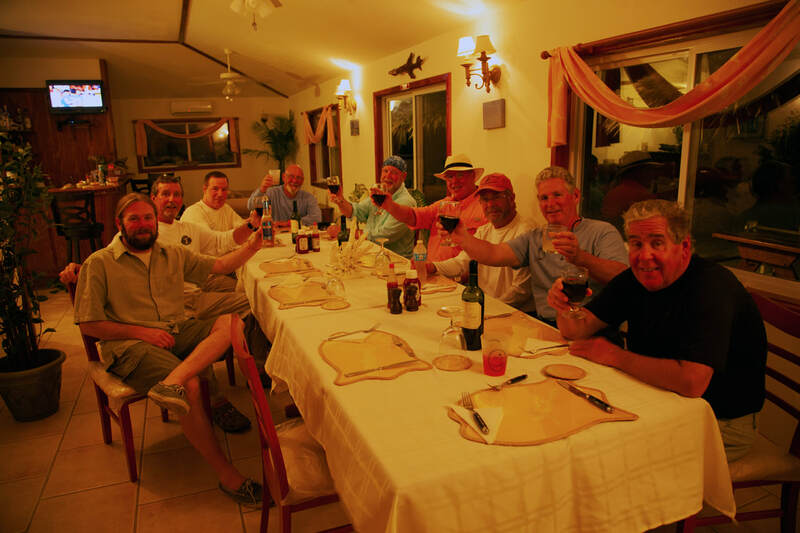 We specialize in personalized small group adventures to fly fishing and wingshooting destinations worldwide. From Alaska to Argentina, we have assembled a list of trips that will be sure to please everyone in your group. By specializing in small group destinations we can customize each trip to fit your exact needs, whether you are a solo adventurer or part a group. We are able to do this because of the intimate working relationship we have with each lodge or outfitter associated with our program. We do all the work to organize your trip so you can just sit back, relax and enjoy! 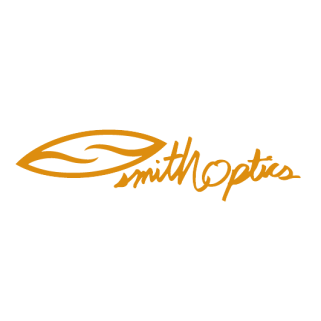 There is never a charge for using our service, you pay the exact same amount amount as you would by booking direct. 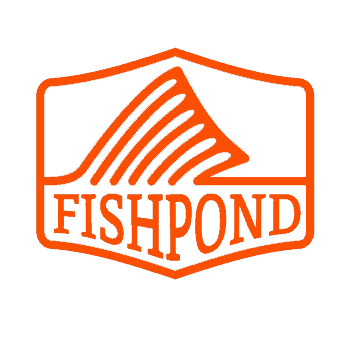 Riversage Outfitters is your passport to yor next Fly Fishing and/or Wingshooting adventure! 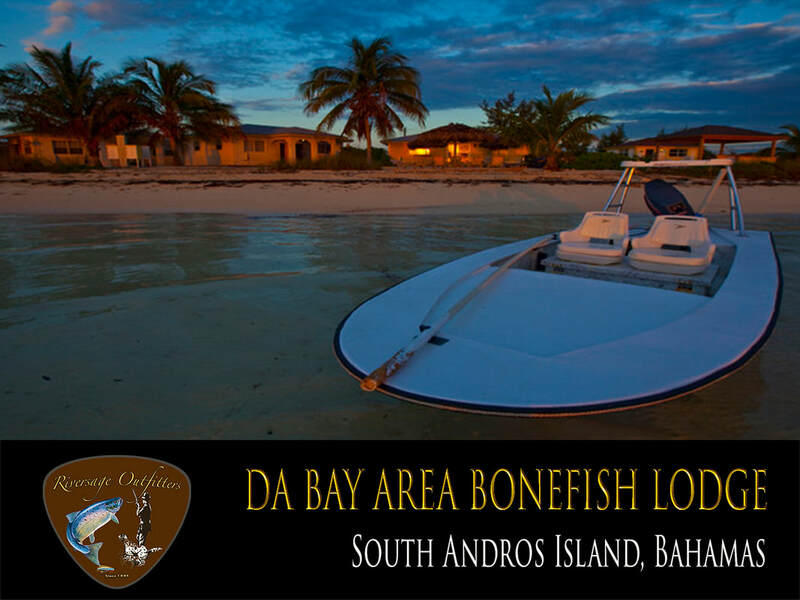 Da Bay Area Bonefish Lodge is located in secluded Mar's Bay, the southernmost settlement in beautiful South Andros, Bahamas. Andros Island rests on the west side of the 6,000 foot deep Tongue of the Ocean.